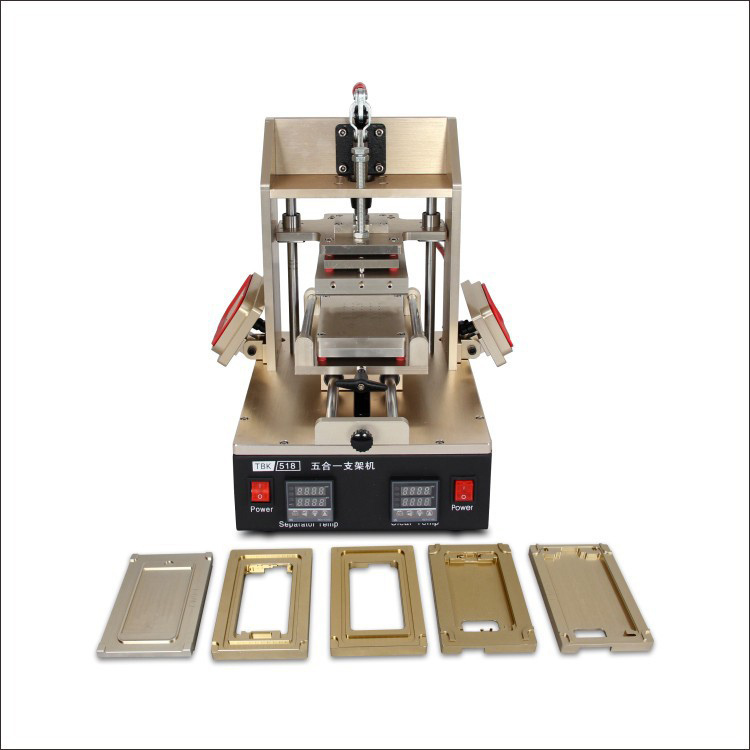 This LCD Separator machine is specialized in separating Middle frame from Assembly universal for Samsung S1 2 3 4 5 Note 1 2 3. 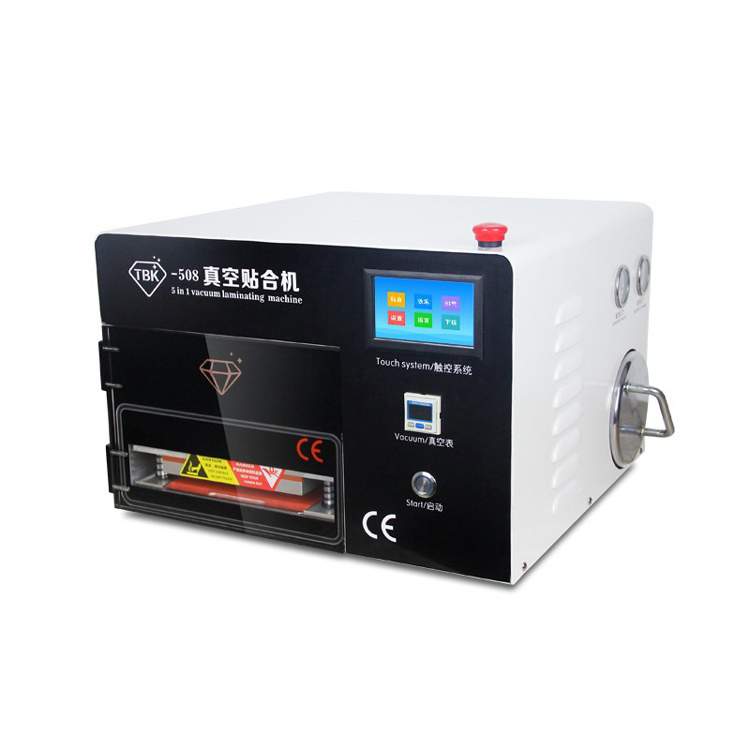 This entire machine with metal case, even the button, durable and easy to be heated, makes this work faster. No need any clamp, put LCD screen on the inclined plate, LCD screen can be sucked tightly. The left plate is for Samsung S1 S2 S3 S4 S5, the right one is for Samsung Note 1 Note 2 Note 3. You can separate tow different LCD screen at the same time. You do not need to adjust any settings, just plug the power, press the button and the machine can do all for you. AlsoÂ widelyÂ usedÂ inÂ theÂ electronicsÂ repairÂ industry,biochemistry,medicineÂ andÂ otherÂ fields. 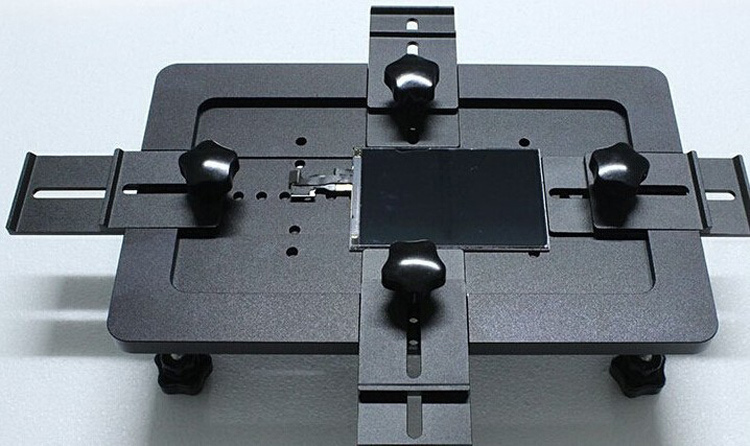 ThisÂ separationÂ machineÂ useÂ forÂ Samsung,HTC,apple,andÂ domesticÂ machineÂ integratedÂ displayÂ resolutionÂ screen.Â TheÂ newÂ intelligentÂ mobileÂ phoneÂ areÂ integrated,notÂ haveÂ professionalÂ equipmentÂ canÂ notÂ beÂ separated(thatÂ meanÂ displayÂ andÂ touchÂ screenÂ areÂ connectedÂ together,canÂ beÂ separated). ButÂ ifÂ usingÂ thisÂ machineÂ thatÂ canÂ beÂ easilyÂ toÂ separate. 1.We offer 12 months warranty for our products. 2.Â If the goods had been used and there scratches or broken on face,then no warranty. 3.Â Please be clear of our label(stamp),if the goods don't come with label then no warranty. Â Â Â Â Shenzhen Hengxinchuangzhuan Trade Co.,Ltd is located in Shenzhen, known as the Electronic Part City. Our campany is specialied in handing the business of high-tech products. 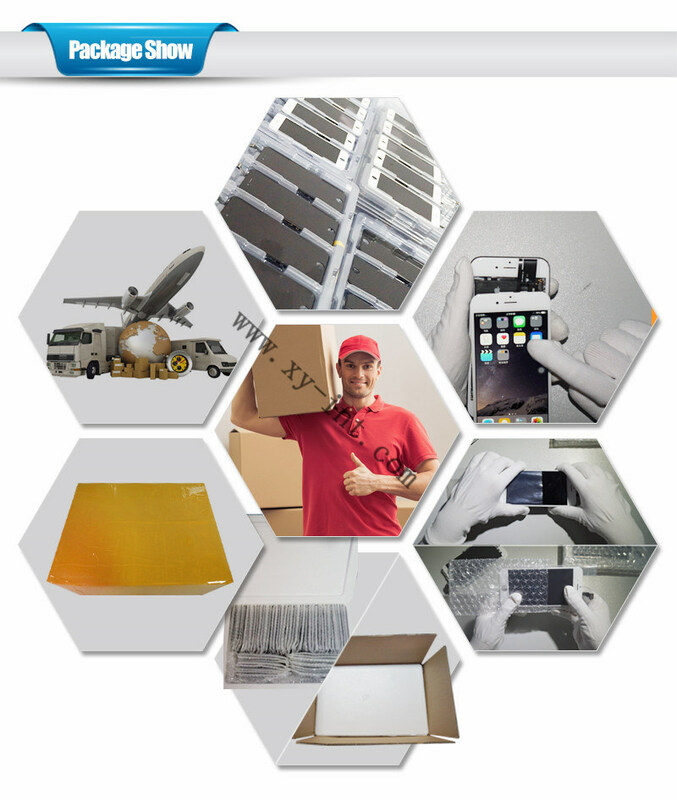 Â Â Our company supply top quality products for iPhone series parts and every mobile phone repair parts you need.And related settings. AndÂ Â We have original parts and OEM parts provided just as your requirement. We focus on provide professional phone Spare Parts for iPhone lcdÂ screen, outer glass lens over 5Â years. As Integrity-centered, quality first is the tenet of our enterprise, we has obtained consistently high praise from our customers since it was set up. Within the framework of a relationship based upon friendship and partnership, we endeavor to offer you significant value in every business transaction! 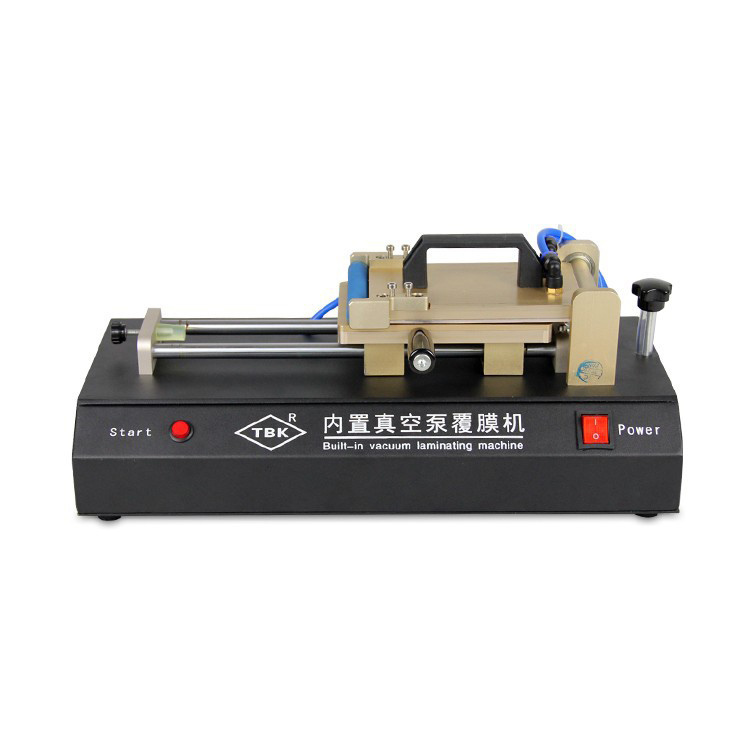 Â PS:The products price is fluctuate frequently,please contact us for the latest price.